The WordPress template may be very complicated when you have customized the site to a great extent. Most of the web hosts are found to run shared hosting in a LAMP or Linux-Apache-MySQL-PHP setting. The Apache is a server offering files to viewers browsing your website and it cannot comprehend PHP which is a programming language residing on the server. This is also the language on which the WordPress has been built. Because of this reason, the codes in the template file must be processed each time any user requests for that page. This will not result in a lot of lag in a normal situation; however, the machine will have to process codes for each user every time. The Apache can only communicate with the PHP via a module that acts as a middle man. Page caching will run this PHP code and stores the HTML results on a hard disk; whenever the Apache sends any request to the PHP, Apache delivers the HTML content immediately. To implement page caching feature to improve the WordPress site performance, you can make use of plugins. For advanced clients the W3 Total Cache is used and for the basic caching requirement, WP super cache is used. With W3 Total Cache, you can get many options which may make cache challenging but the super cache will make use of tried and tested methods. Another reason why your WordPress is slow may be because you are not doing object caching. Since you cannot cache function definition and core PHP logic through the page caching feature. Therefore you need object caching. This refers to storing a PHP object (which is in the database) on hard drive; this is time saving as the same object will not be repeatedly generated. In WordPress, you will find the tool Transients which allows web developers to store data in their database to access it later. A third reason why the WordPress site is becoming slow may be because it has spaghetti code. This occurs when there are an excess number of developers working towards one goal in a short time period. When developers start to ploy the site, everything appears to be in control and functioning smoothly but when the features begin to grow, the codes begin to appear messy. Soon enough, you cannot differentiate one function from another and it is like viewing a plate of spaghetti before you. You need to have clean codes and this is why you must devote some time and budget to optimizing these every month. This will ensure that your website loads faster and gets better Google search rankings. Refactoring codes is needed for improving products and introducing new features. Use of too many plugins may also be a reason for your site slowing down. You must try to find out whether a plugin is actually needed for the user because there are many such plugins which are useless. 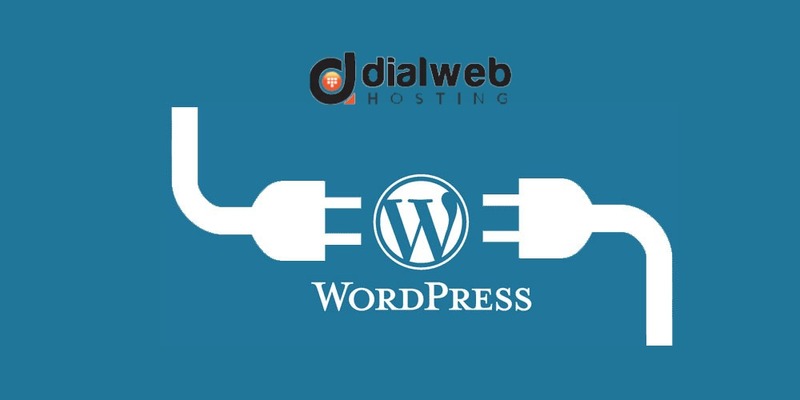 Every plugin which you are installing has to be loaded with every web page; most of them will be cached properly and will not perhaps affect the performance of your site. At the same time, there will be some which are built poorly and loaded with features that you may not need at all. You should avoid plugins like those which track web page performance such as number so visitors or related post plugins or poorly-created mail plugins. Finally, you must find out whether your cheap shared hosting plans are making your site slow. Your new WordPress-run site can be affected because of shared hosting plans where multiple sites are using the same server and sharing the same resources like bandwidth or server space. So, any hacker which is able to access any of these sites can easily access your site too. To prevent this from happening, you can upgrade to a VPS or dedicated hosting plan to scale up your processing power memory and bandwidth. You can implement security measures such as WordPress security plugins but your task first is to focus on security at the server levels. You can also make use of server-level software to increase speed and to make caches more effective.